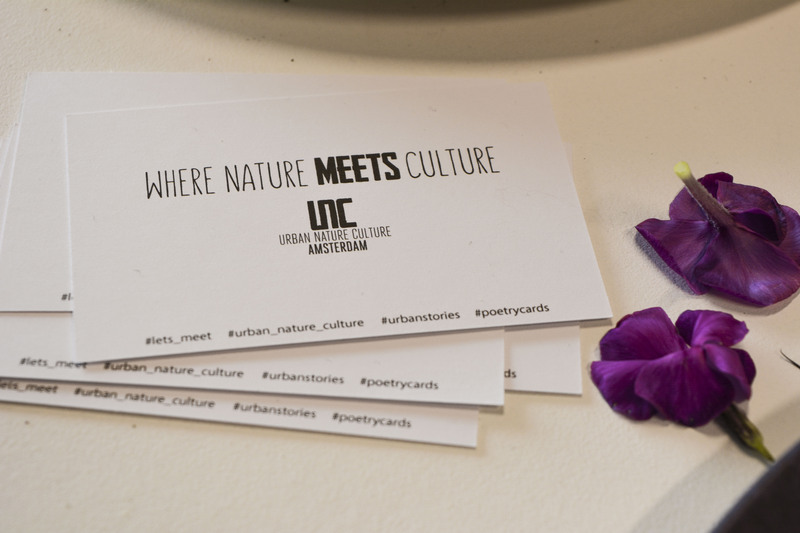 After months of hard work, brainstorming and patience, Urban Nature Culture has finally launched! 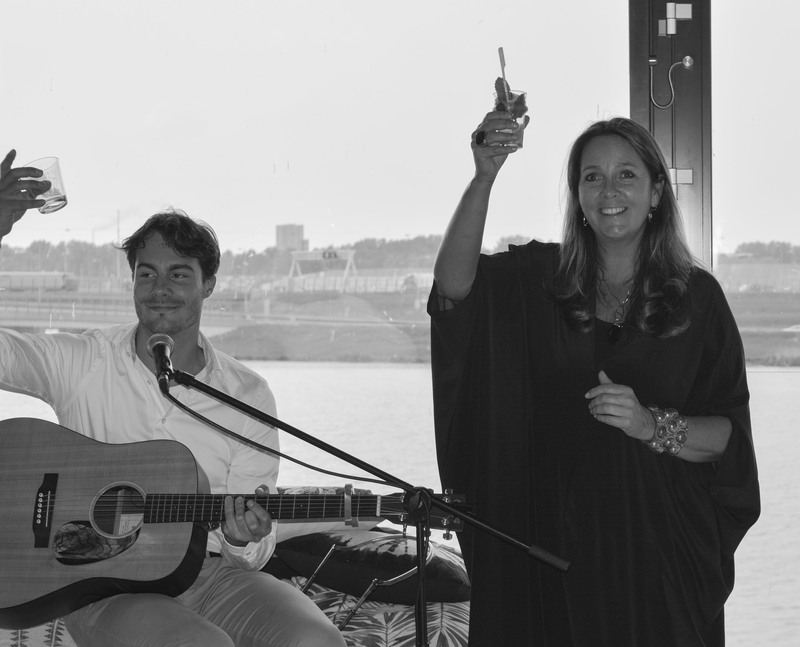 All reason to celebrate – and so we did, with the official Launch Event on Thursday May 19th. 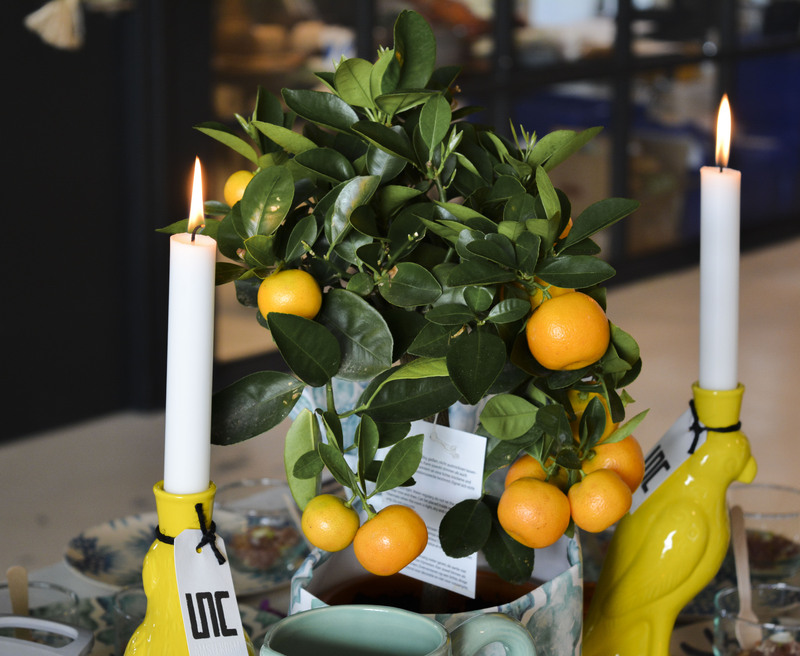 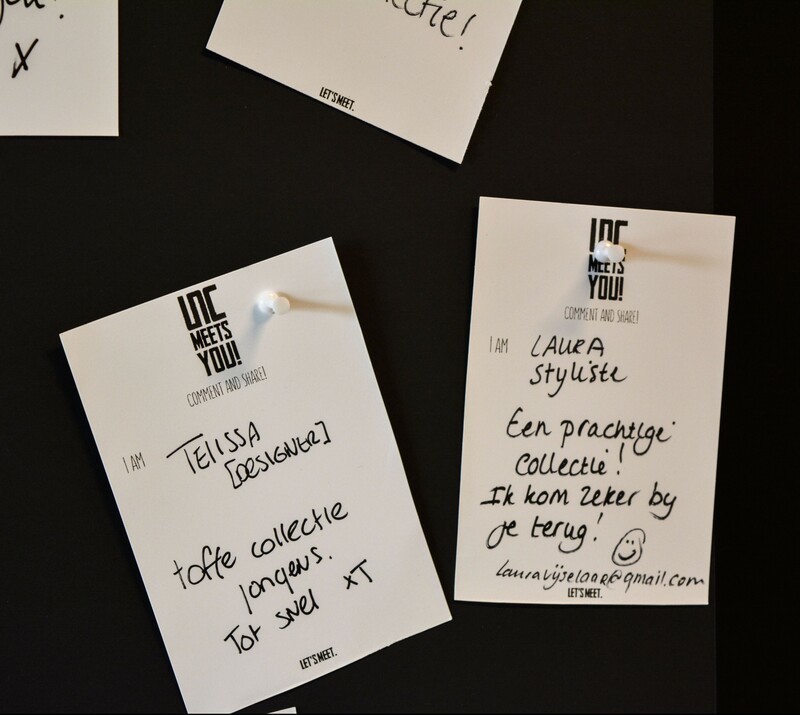 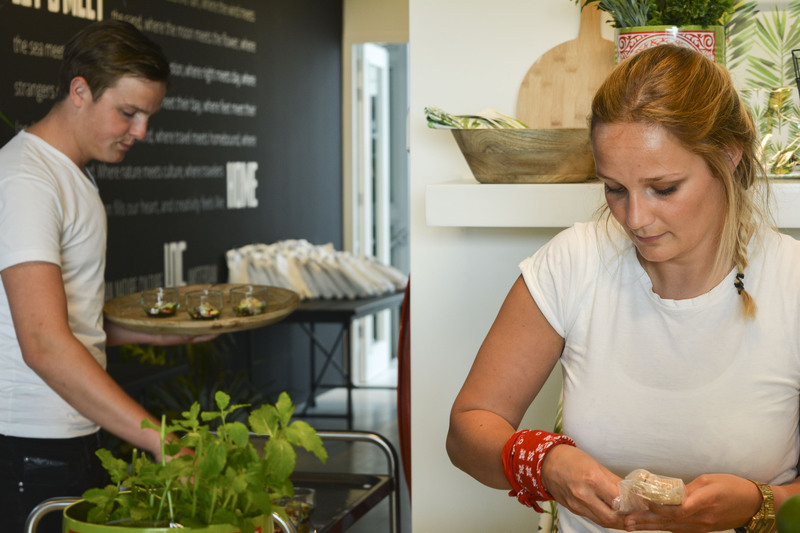 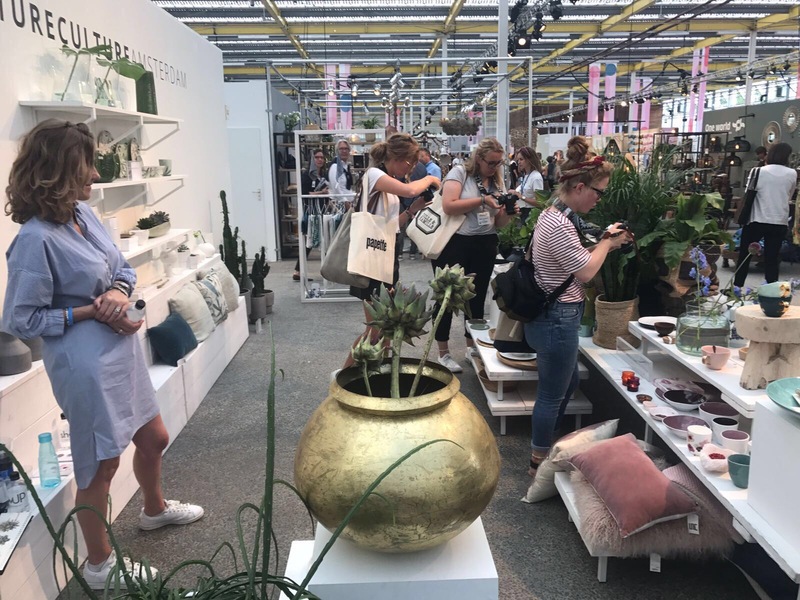 At our office in Amsterdam, we invited some of the best bloggers in home & lifestyle, and introduced them to our Urban Nature Culture brand. 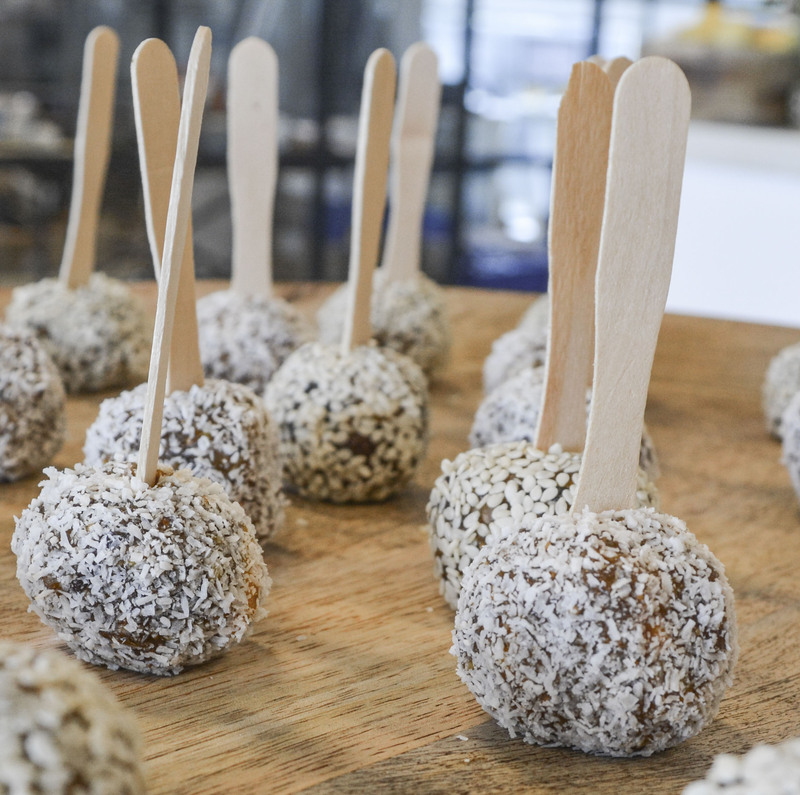 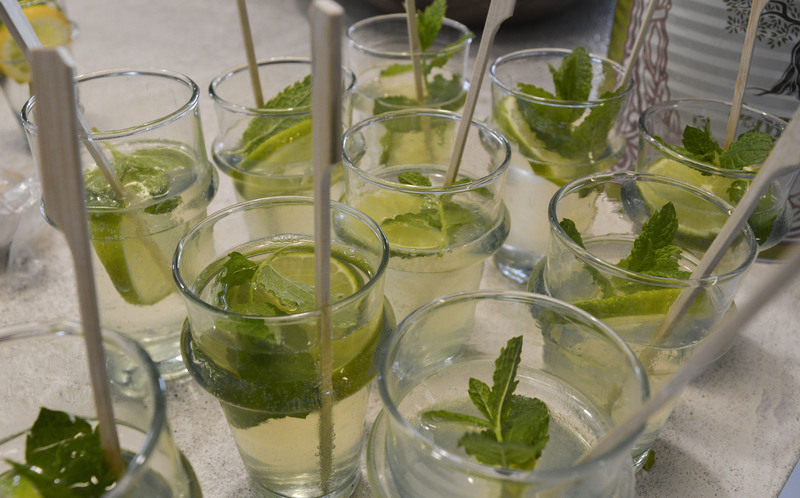 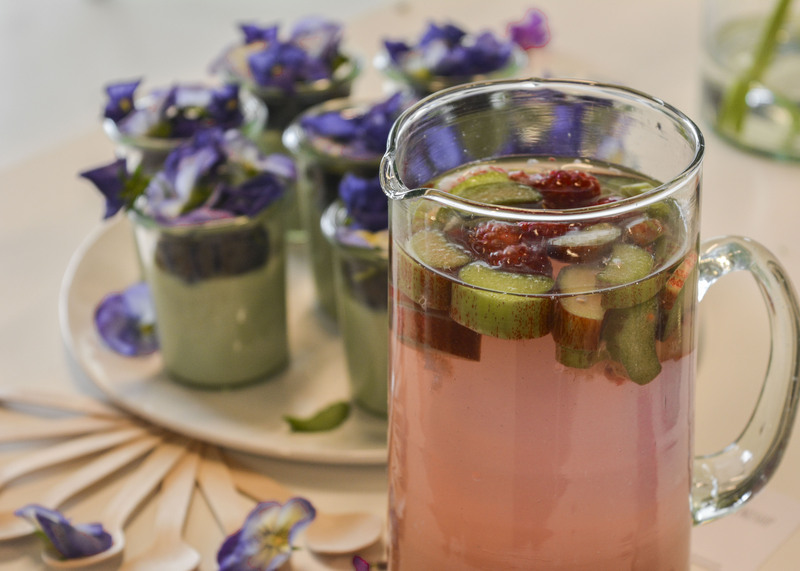 The delicious vegan & vegetarian bites and refreshing drinks were made by Happy Hapjes, served in and on our own Urban Nature Culture bowls, plates, glasses and jugs. 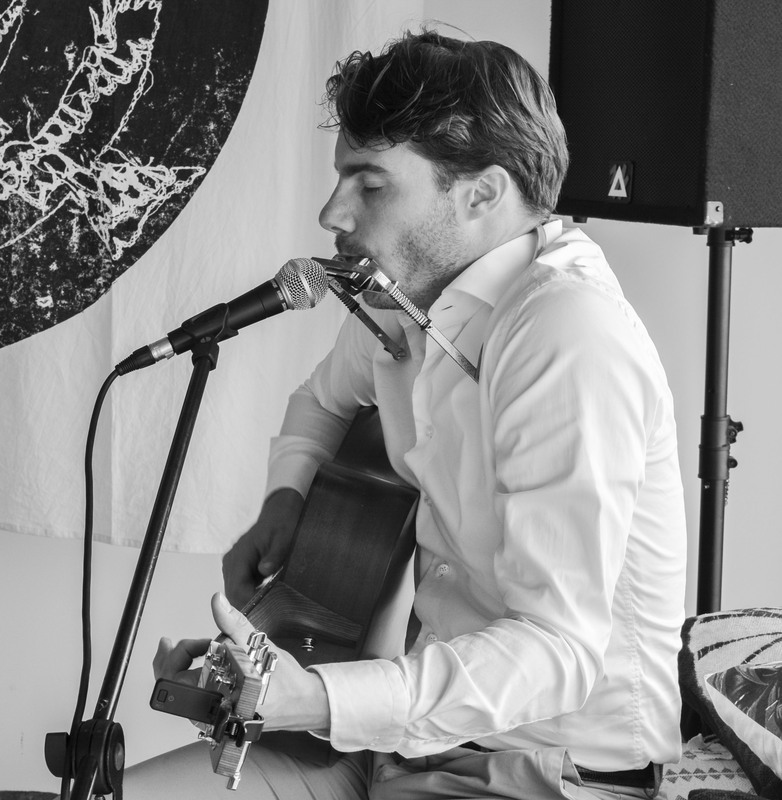 Dutch singer/songwriter Frank Rensen performed a brilliant acoustic session, which also included the official anthem to our Urban Nature Culture brand video, his own track called ‘Focus’. 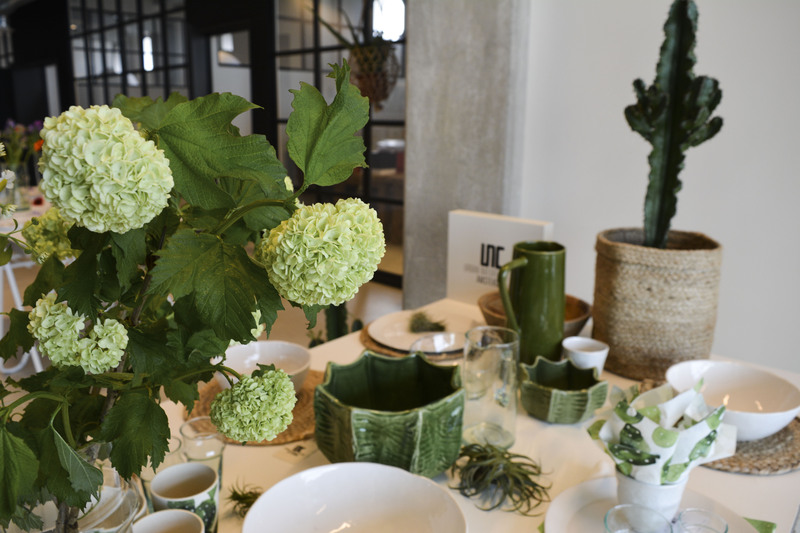 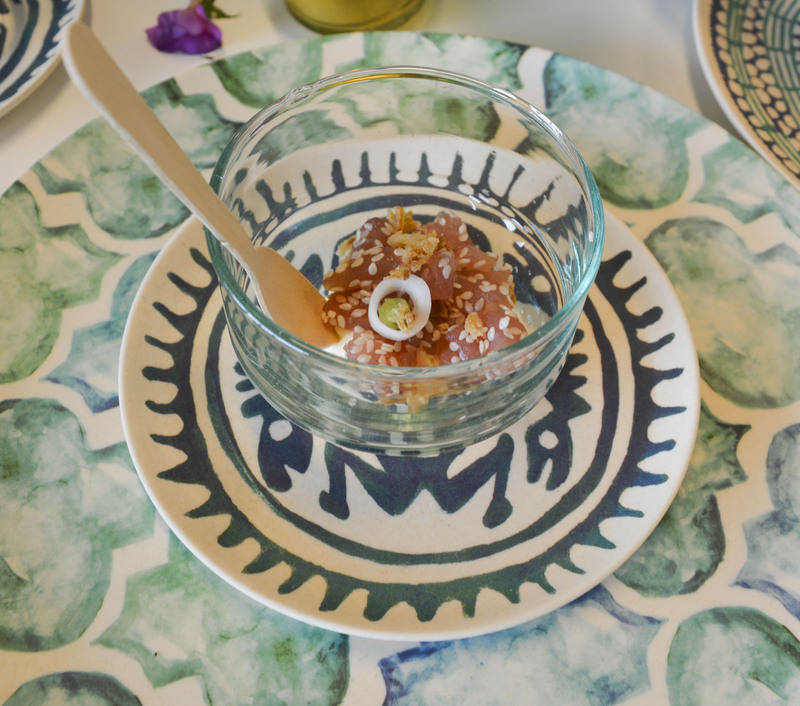 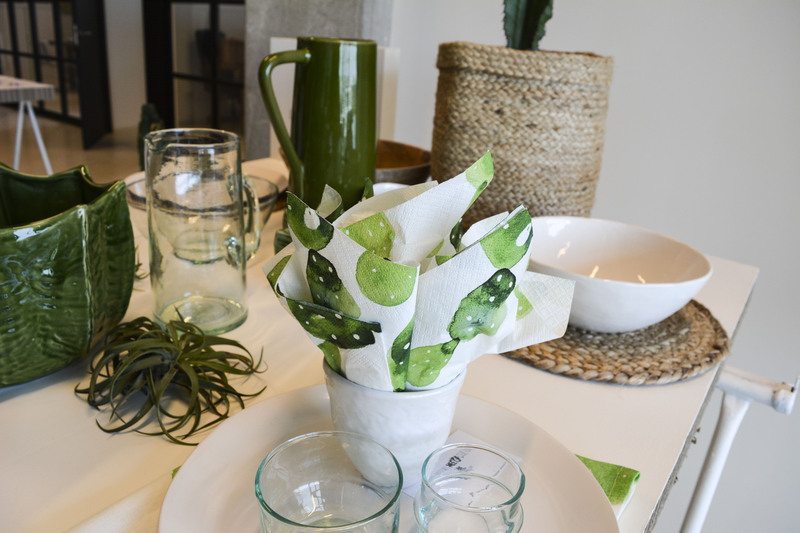 We set different tables, and added flowers, plants and other beauties to bring all of our products to life. 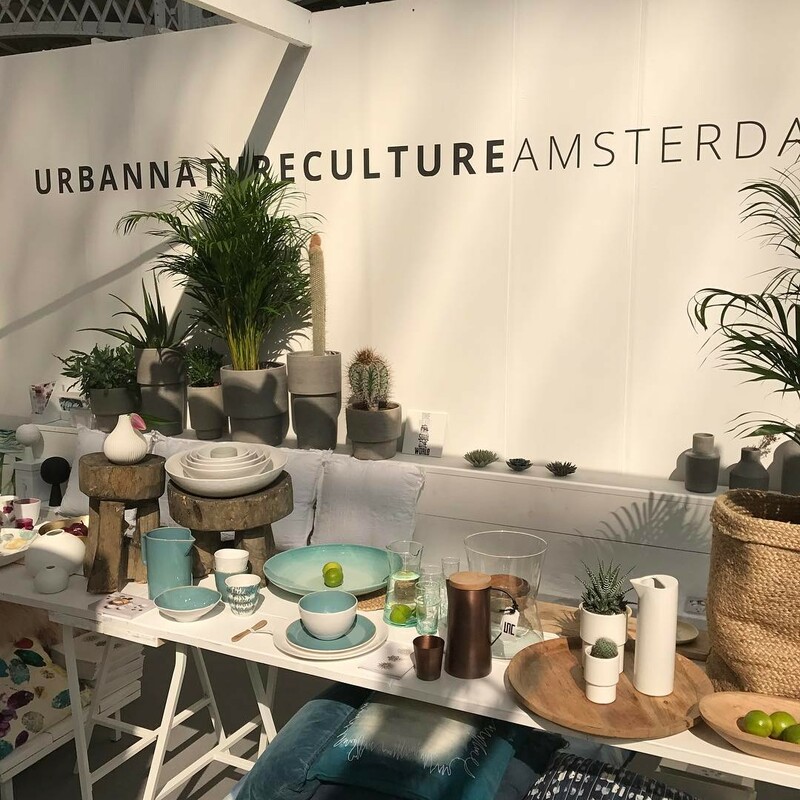 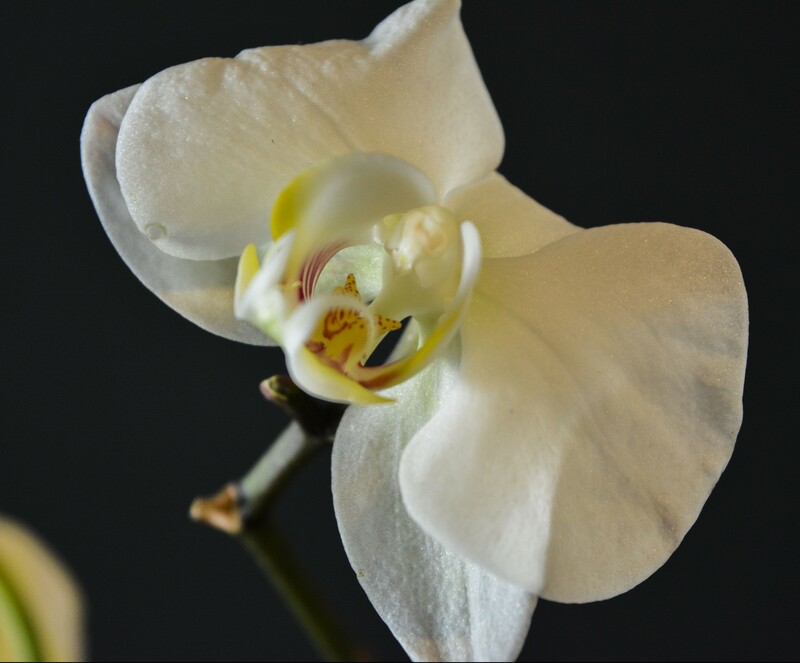 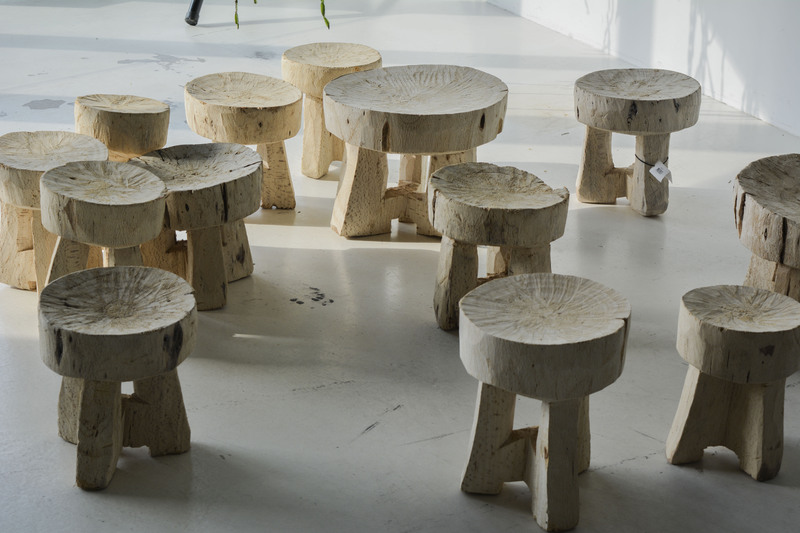 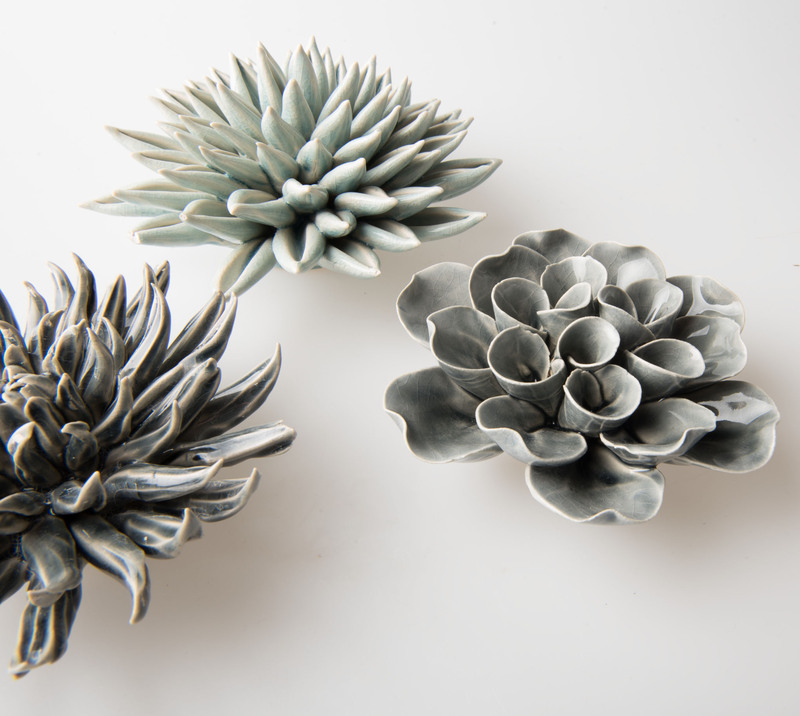 We’d like to thank everyone who came over to meet Urban Nature Culture, and write about it on their beautiful blogs! 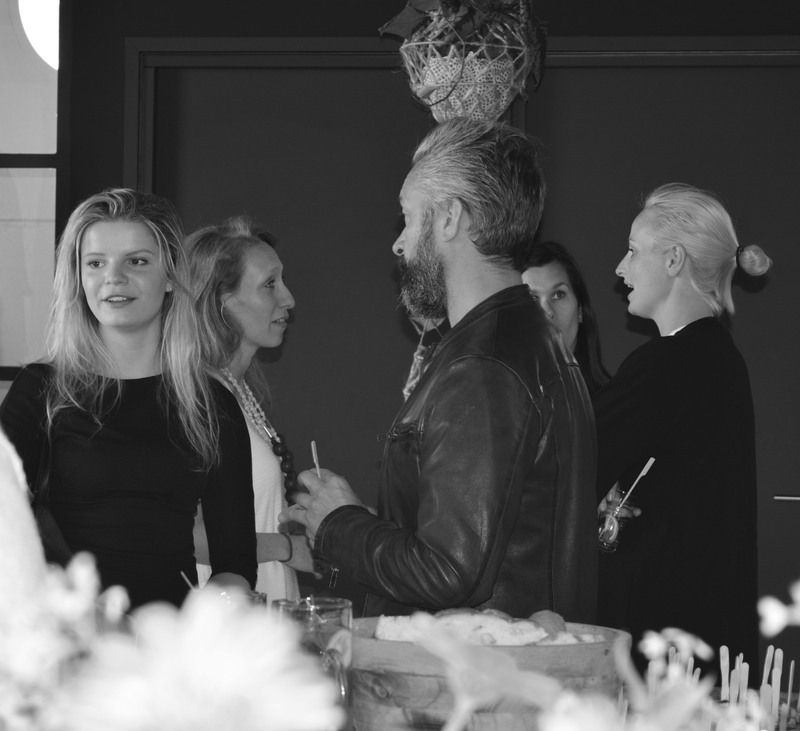 We look forward to many more happy meetings!